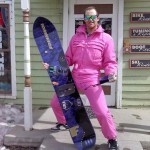 Do you want to win a snowboard? Do you want to win some bindings? 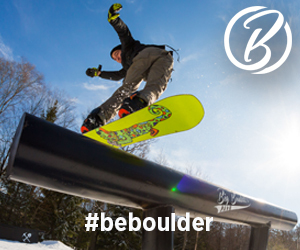 Do you want to win a snowboard with bindings? How about winning Avran’s personal setup? Yeah, you know you want to win this beautiful prize pack. Check out the rules below. 3. Leave a comment on why you don’t deserve to win this board on this video. Yes, seriously! That’s it.